Our guide to Chimney Caps offers detailed descriptions of companies such as Whitecaps and The Fireplace and Chimney Store. Stock plus custom copper fabrication. 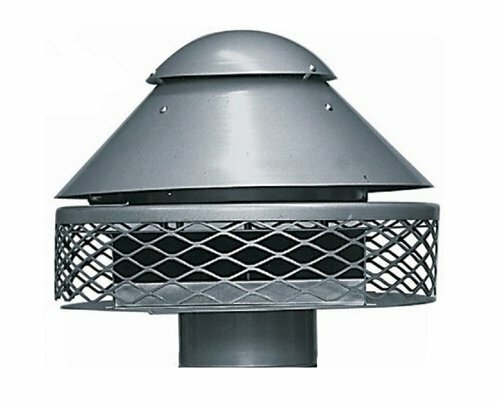 Products include copper chimney caps, awnings, louver vents, finials, chimney caps and water heads. 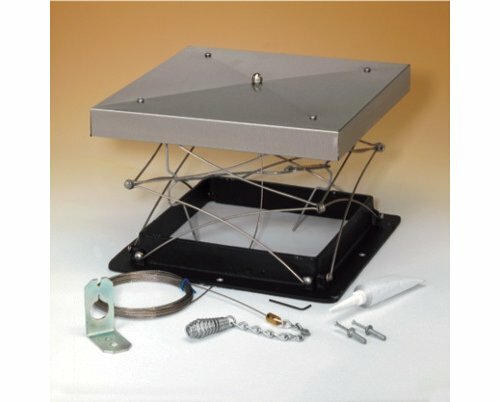 A damper that sits atop the chimney to seal out drafts and critters. A draft inducer to keep the home fires burning without smoke.